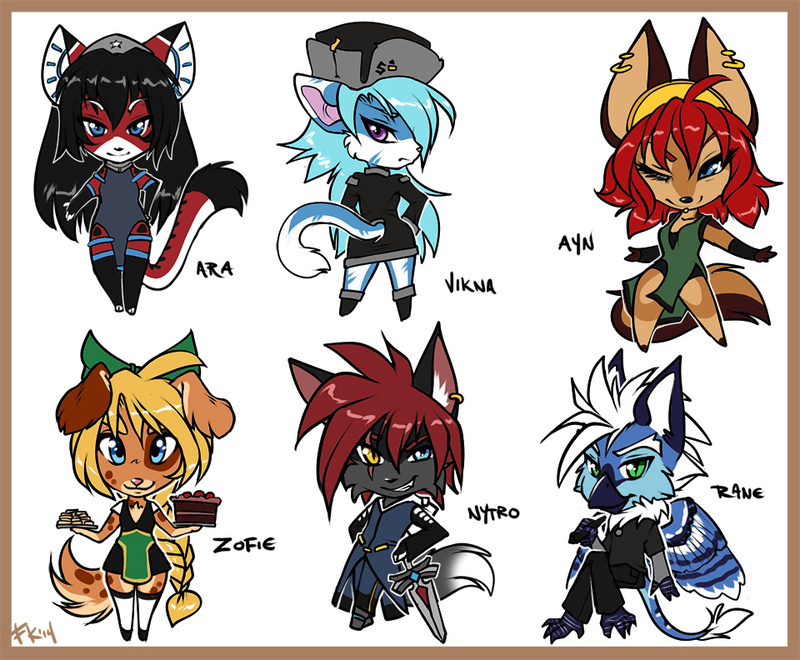 My characters done up in chibi style... I never do chibis. Mind if I draw Vikna if I find the time? :O these are nice. Mind if I draw Vikna if I find the time? She's my short lil toughy! I'd love to see you draw Vikna :D She's my short lil toughy!